• No earplug roll down required. • Stem eliminates foam contact with fingers. • The soft foam earplugs provide all day comfort. 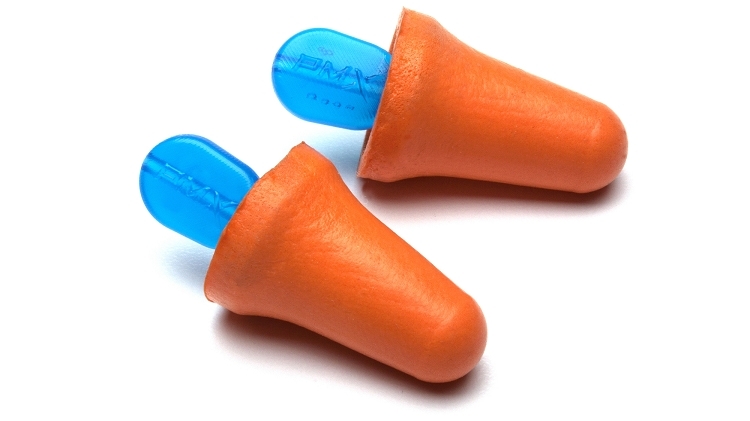 • Contoured fit disposable polyurethane earplugs. • Packaged in a dispenser box – 50 pair per box.